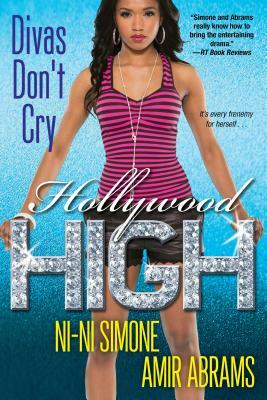 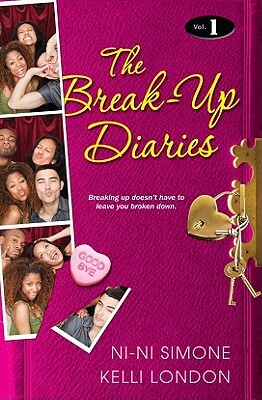 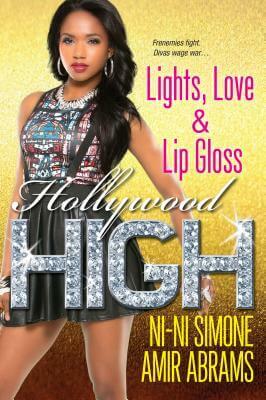 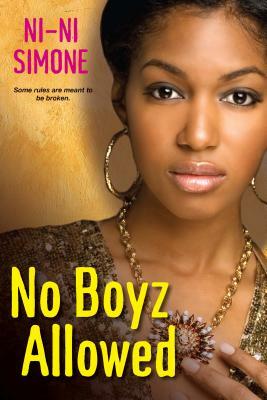 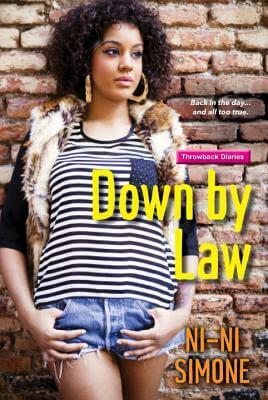 Ni-Ni Simone is a Jersey girl with an obsession for reality TV and celebrity gossip. 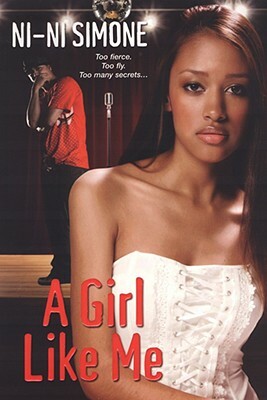 She never intended to write teen fiction, but her editor and the literary gods had other plans. 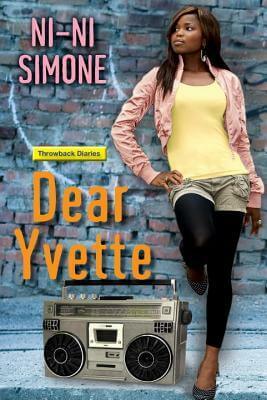 She whipped up her first novel, Shortie Like Mine, in two weeks, and has been in love with writing ever since. 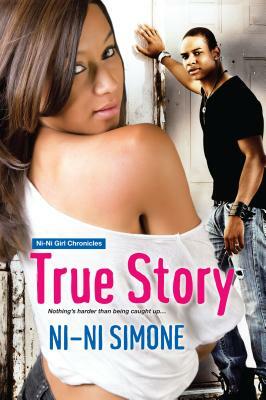 Shortie was the first of Ni-Ni’s books to be selected by YALSA (Young Adult Library Services Association) as a Quick Pick for Reluctant Young Adult Readers, and it’s also a Virginia Readers’ Choice Selection. 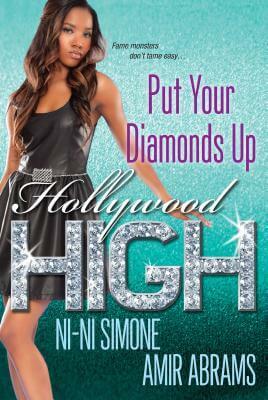 When she’s not writing, Ni-Ni is soaking up inspiration from music, TV, and most of all, the teens out there hanging tough no matter what comes their way. 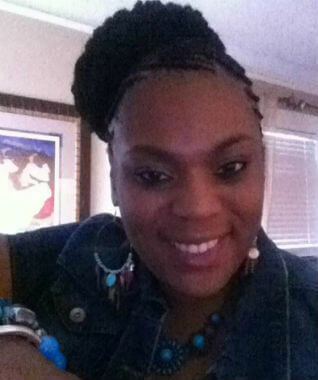 Ni-Ni lives in North Jersey with her husband and their children. 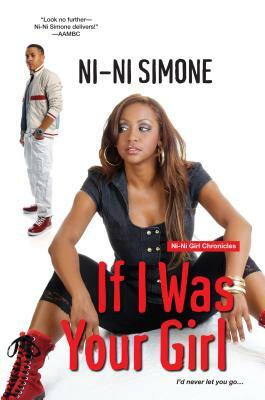 Tell us how much you like Ni-Ni Simone.